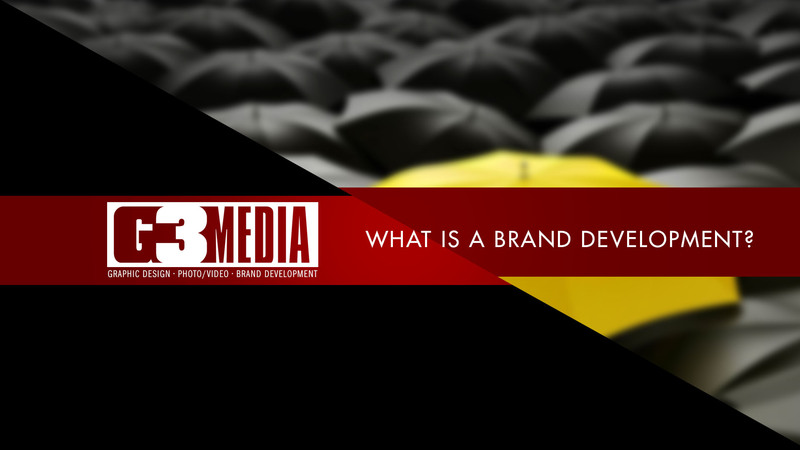 What is a brand development? Develop your name, logo, and tagline. Your name is the key that unlocks your brand image in your consumer’s mind. Your logo is the brandmark or symbol that serves as the face of your brand. Your tagline is the memorable phrase that provides consumers with a quick indication of your product, brand, and market position.